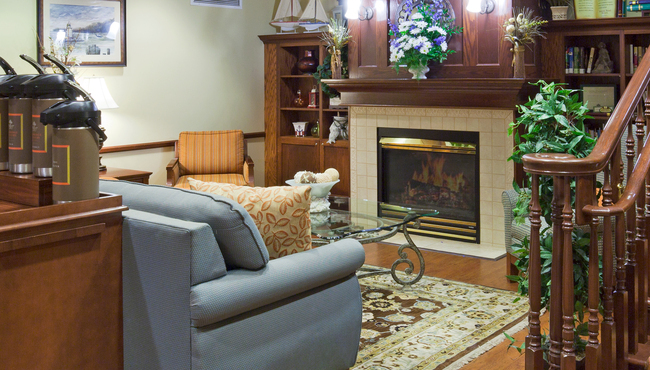 Situated less than four miles from Menominee-Marinette Twin County Airport (MNM) and featuring two sizeable meeting rooms, the Country Inn & Suites, Marinette, WI is the perfect venue for your upcoming interview session, bridal shower or wedding celebration. Our versatile conference room can accommodate up to 30 guests for larger affairs, while our smaller breakfast room is ideal for smaller gatherings of up to 20. Our friendly staff is happy to assist with important details for your event, including audiovisual equipment rentals, group discounts and room blocks for your wedding party or travel group. 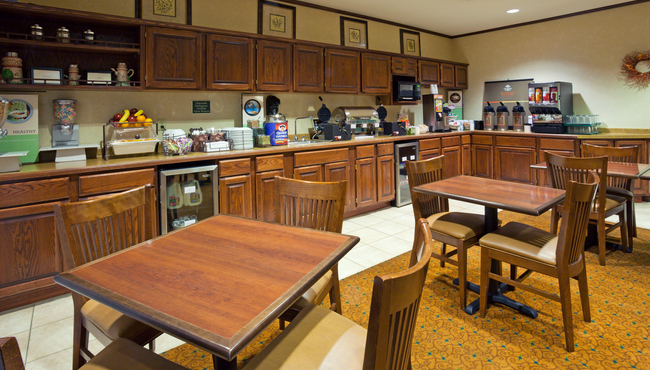 The Breakfast Room is available after breakfast hours for small gatherings such as interview sessions and team meetings. 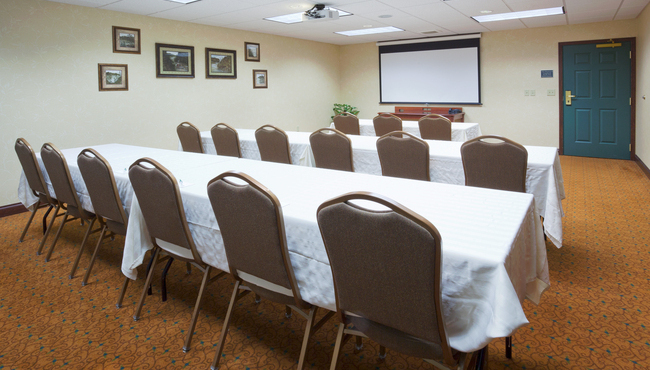 Our conference room is ideal for hosting gatherings such as business meetings, baby showers and wedding receptions. If your wedding party reserves 10 or more rooms in the same block, the wedding couple receives a free night’s stay on their wedding night.